May is traditionally the first month of winter and time to think of winter protection where heavy frosts are experienced. In the summer rainfall areas May also marks the end of the rain season and this means that watering becomes a critical element of the weekly growing activities. 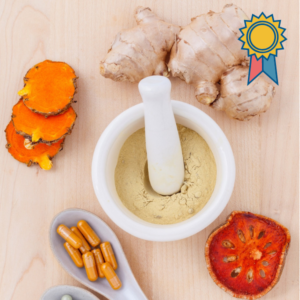 Use this information to plan for a variety of herbs and vegetables. It can also be used for a basic crop rotation plan. This refers to how heavy a feeder the crop is. If you have poor soil, you should omit the high nutrient demand crops. Low nutrient demand crops are capable of struggling along and will usually produce something edible even under poor conditions. Given soil more fertile than their minimum requirements they can become quite prolific. Medium nutrient demand crops need significantly enriched soil to thrive. They will do a lot better when given soil considerably more fertile than their minimum requirements. High nutrient demand crops will usually not thrive unless grown in light, loose, always moist soil that provides the highest level of nutrition. Always choose crops that suit your experience level. Some crops are good teachers and they will prepare you for growing more difficult crops. Examples are herbs, Swiss chard, radishes and bush beans. 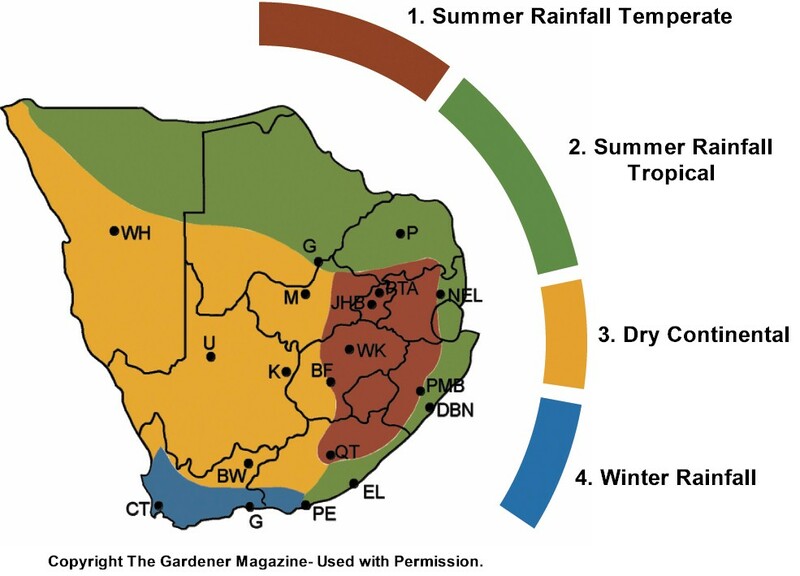 For food gardening purposes Southern Africa can be divided into four climatic regions. This is not an exact science. Use it as a guide only and keep good records to determine your own best sowing times. A “Y” indicates that you can sow the crop and a “N” obviously indicates that this is not a good month to sow the crop in your region. You can sort the table with the arrows next to each column. Share the love! Use your favourite social network buttons to share this sowing guide with your family and friends. Hi Karel. You can treat them exactly the same. 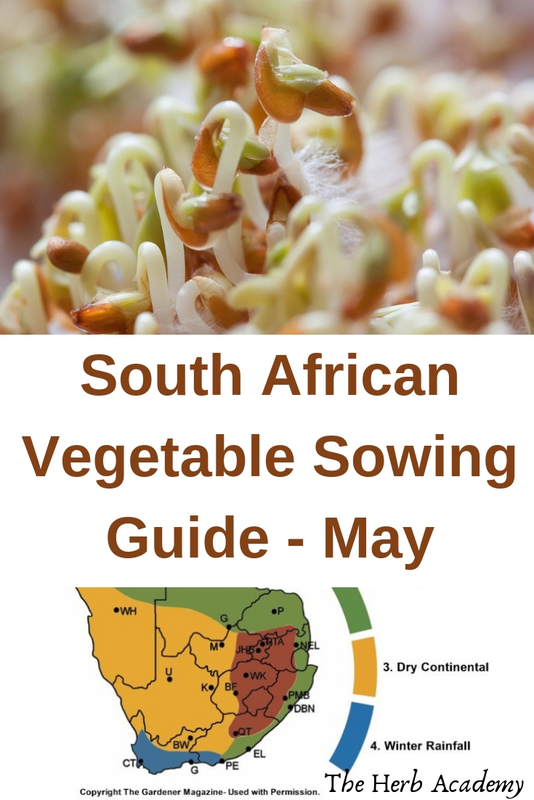 Start sowing in late spring. 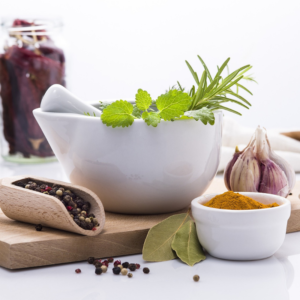 Dill is a herb used in a variety of dishes such as fish, salads and vegetables.